Each venue offers its own exceptional beauty. Our unique settings allow you to choose which atmosphere will best fit your needs, and which will reflect your vision and feel of the wedding. Browse through images of past weddings at the Wedding Garden, Vineyard Lawn, or Rustic Barn. 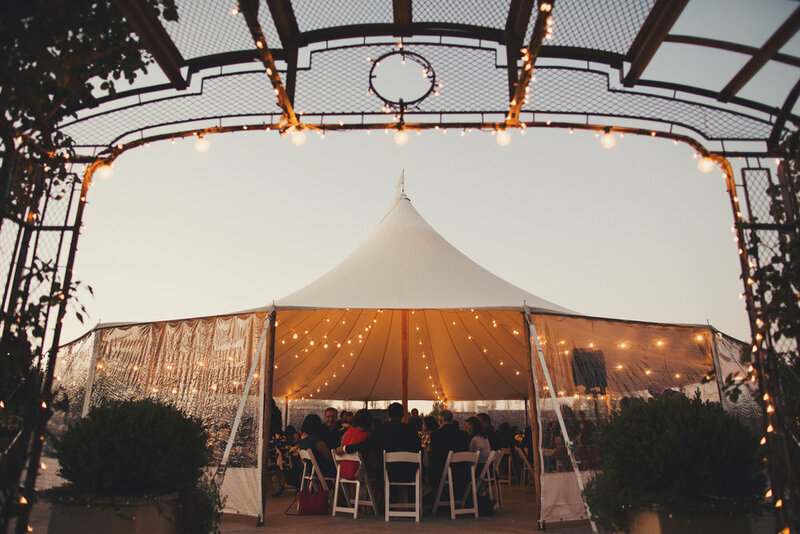 Cornerstone offers a unique variety of spaces to create beautiful and memorable events, including a grand lawn expanse with a serene lily pond, a rustic barn amongst the architectural gardens and a grand Sperry Tent surrounded by an abundance of flowers. Cornerstone is truly a place to commune with colleagues or the ones you love to celebrate any occasion.